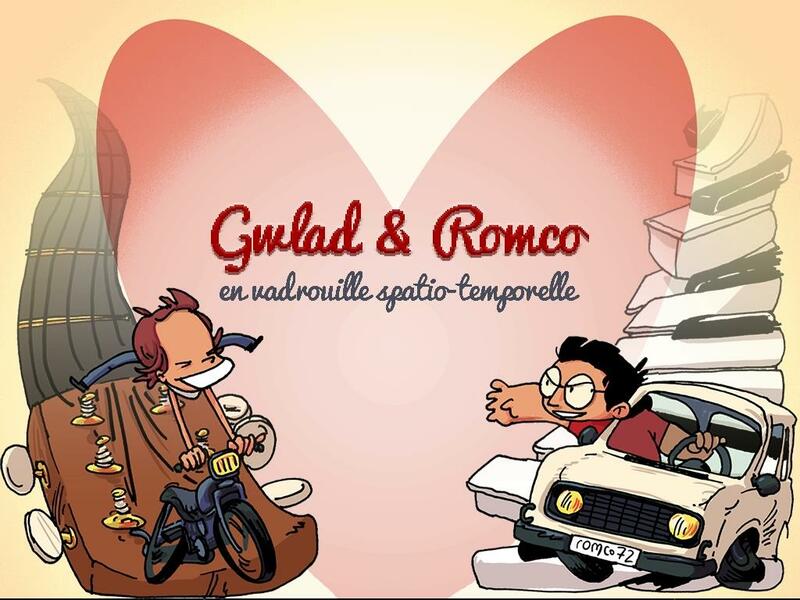 Gwlad & Romco (Windows) was made for the wedding of two friends. 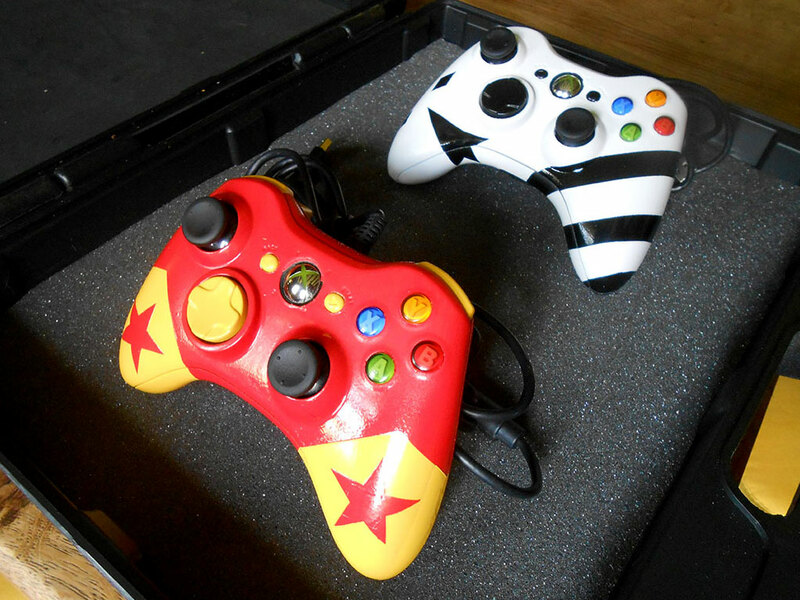 They played it on a big screen in front of the cheering guests with custom-painted controllers. The main characters are the bride and groom themselves. They are sent back through time for a series of mini-games referencing moments of their personal lives. Other project members: noc. (graphics) and Captain CAPSLOCK (music & SFX).